Product prices and availability are accurate as of 2019-04-20 07:27:26 EDT and are subject to change. Any price and availability information displayed on http://www.amazon.com/ at the time of purchase will apply to the purchase of this product. 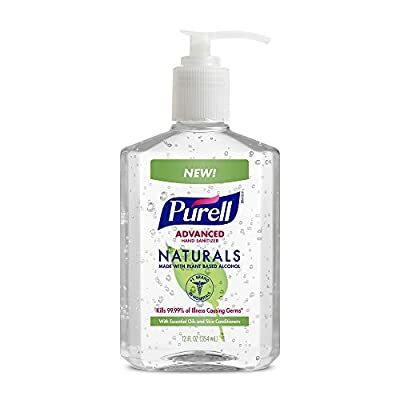 With the same germ-killing power hospitals trust to keep patients healthy, PURELL Advanced Naturals kills more than 99.99% of germs, using naturally-derived ingredients. 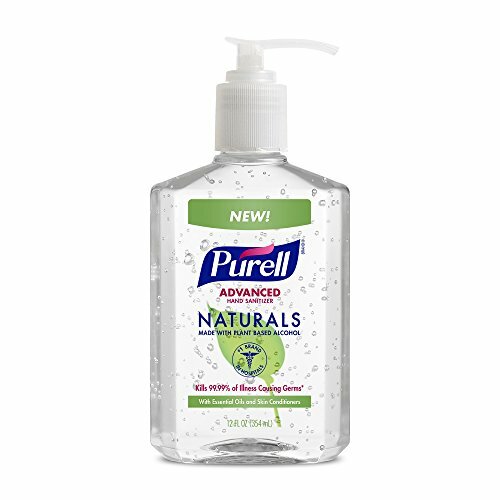 Our commitment to health and well-being has made us the #1 choice for hospitals and homes, and PURELL Advanced Naturals is the next chapter.